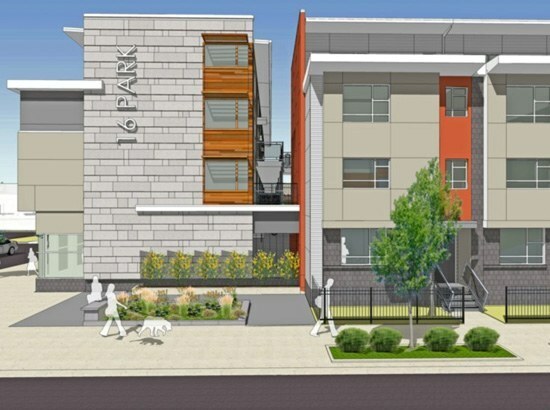 "I commend the development team on their foresight to bring in private funds to ensure their vision became a reality: providing smartly designed, affordable housing options for the residents of Indianapolis." 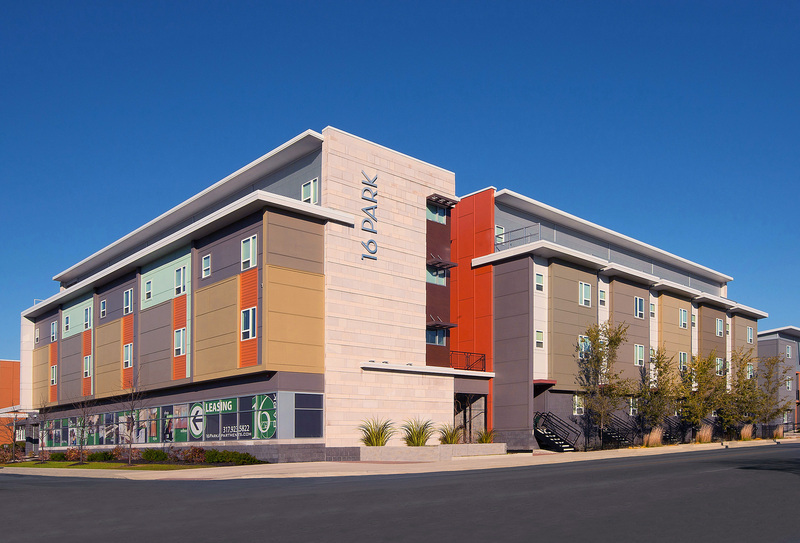 Keystone Construction was selected by the Indianapolis Housing Agency to serve as Construction Manager for 16 Park, a mixed income apartment complex located on the old north side of downtown Indianapolis. 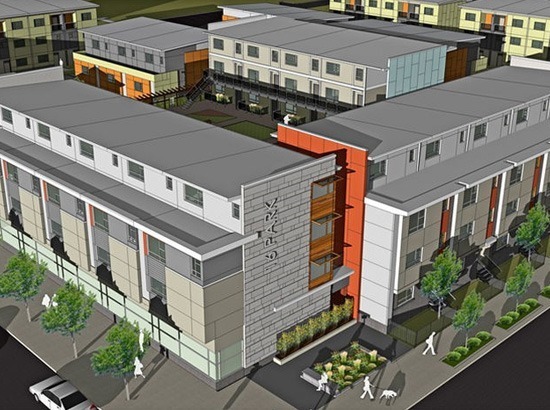 This $34 million redevelopment replaced the 35-year-old Caravelle Commons housing cooperative with 155, 1-4 bedroom apartments. 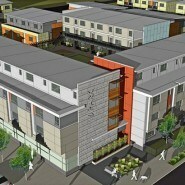 Both vacant and occupied buildings were renovated which required the former structure to be demolished in phases. 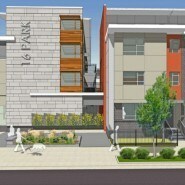 As the 16 Park units were finished, existing residents were relocated on the site, so that the old buildings could be torn down. 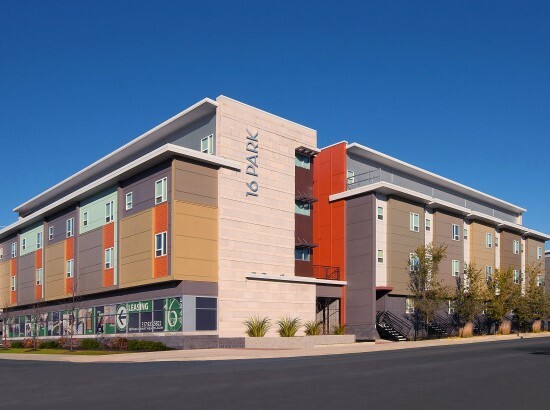 This unique situation provided our construction team the opportunity to utilize their project management expertise by applying various approaches and techniques. 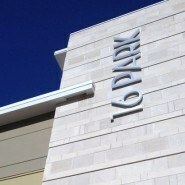 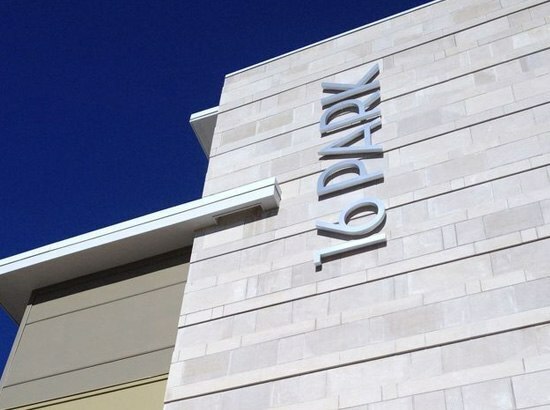 The first phase of 16 Park was completed in 2011 when it opened its first 29 apartments.